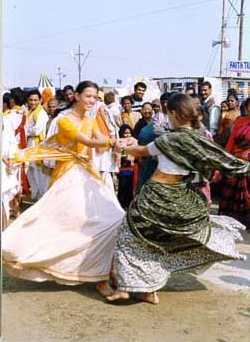 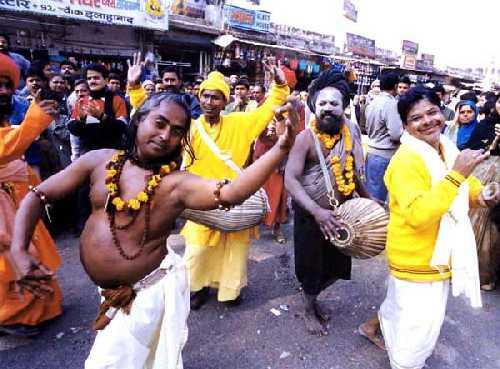 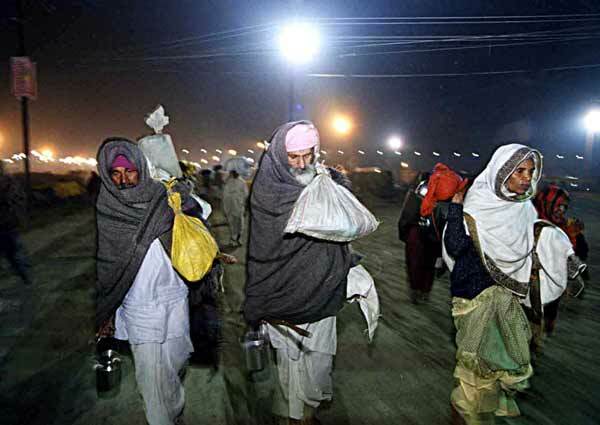 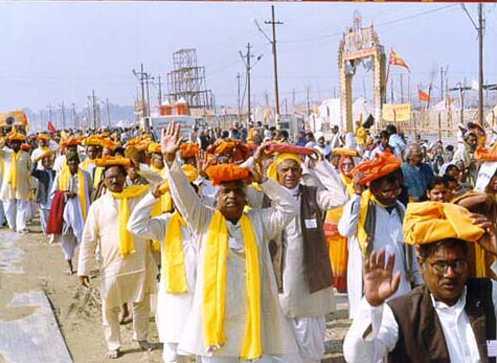 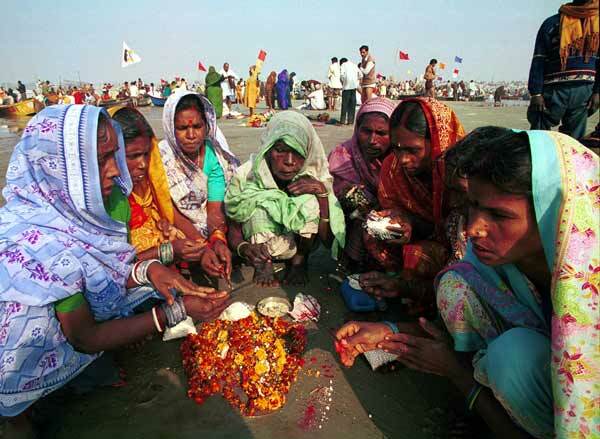 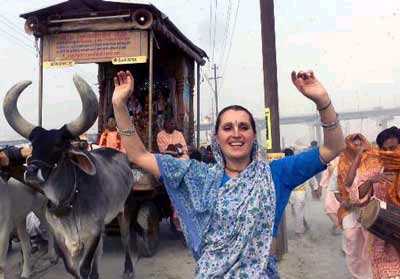 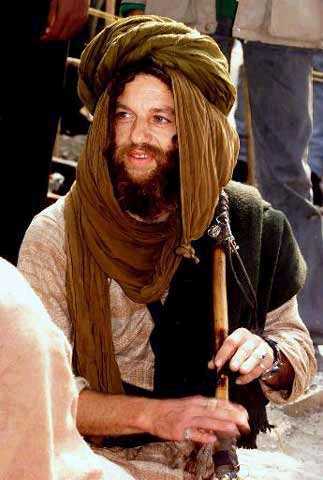 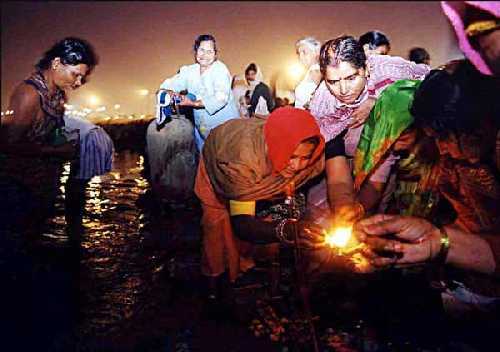 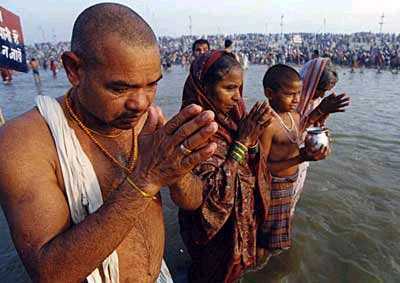 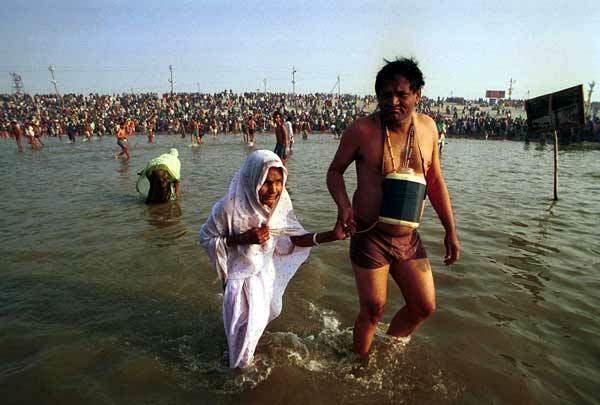 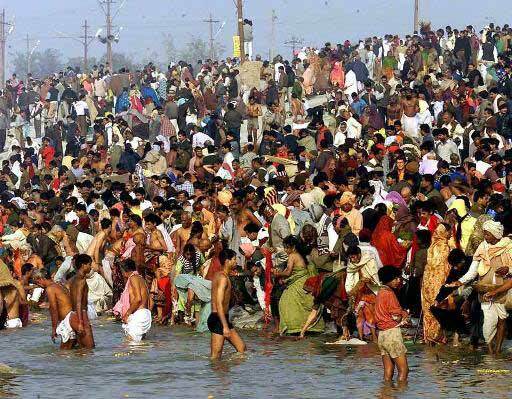 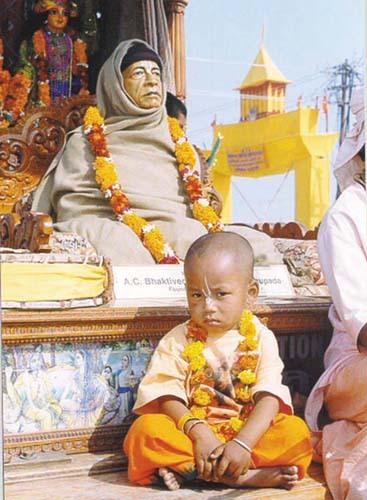 Kumbh 2001 at Allahabad is perhaps the most intensely and widely photographed event in the world - for it is open to all - irrespective of nationality, race or religion. 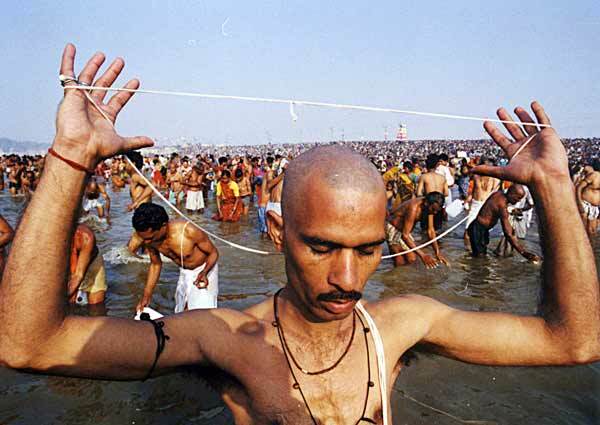 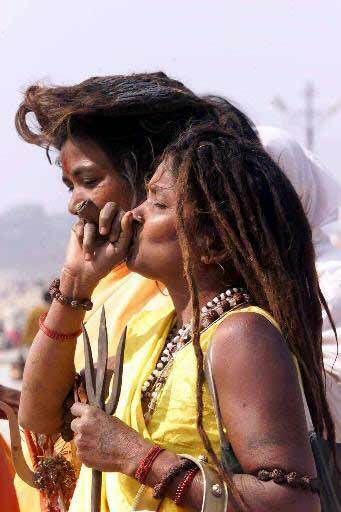 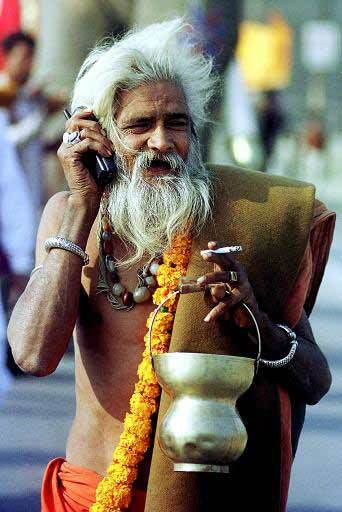 We have attempted to put together the most interesting pictures that have appeared on the net - pictures that also capture the true spirit of Kumbh and the people who assemble there. 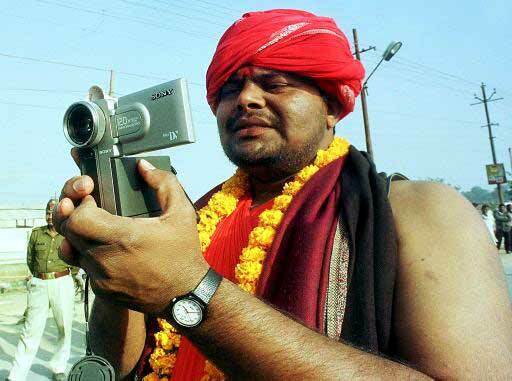 All pictures are credited to the photographers who captured the moment or the Agencies that provided the opportunity to immortalise the spirit.